Despite Kapil Sibal, senior pleading for exemption from appearance in trial court, SC did not grant it. A bench headed by Justice Dipak Misra said : "trial magistrate shall proceed in accordance with law". Todays order came after Rahuls lawyer Kapil Sibal said " Im not pressing the petition (for quashing case) Yes I had said RSS ke logon ne gandhiji ko goli maari. I stand by every word of it. I stand by it and i will repeat it. Im ready to go for trial". The bench had adjourned the matter for today to seek petitioner Rajesh Kunte's stand on closing the case after recording Sibals stand on August 24 that Rahul's statement was being wrongly interpreted and he had not blamed entire RSS as an organisation for the assasination. This was after Sibal on August 24 told that the Congress Vice President never blamed RSS for the assassination of Mahatma Gandhi and he only referred to some individuals in that organization. He tried to say that Rahul only meant that some individuals associated with RSS had killed Gandhi. But a day later Rahul , facing allegation that he did a U-turn, tweeted that he stood by every word he stated and will continue to fight the RSS. Kunte's Lawyer U R Lalit said such a tweet had spoiled chances of a settlement. Lalit accused Rahul of saying something inside court for "convenience of litigation" while saying totally different things outside. Rahul is facing a trial for defamation case in this regard filed by an RSS activist Rajesh Kunte in a magistrate court in Maharashtra’s Bhiwandi. The comments were allegedly made during an election campaign in 2014. Reading out an affidavit Rahul had filed in Bombay High Court, Sibal had said “Rahul Gandhi never accused RSS as an institution for the crime. He had only blamed certain individuals of that organization for it. There is no collective denunciation of the RSS”. 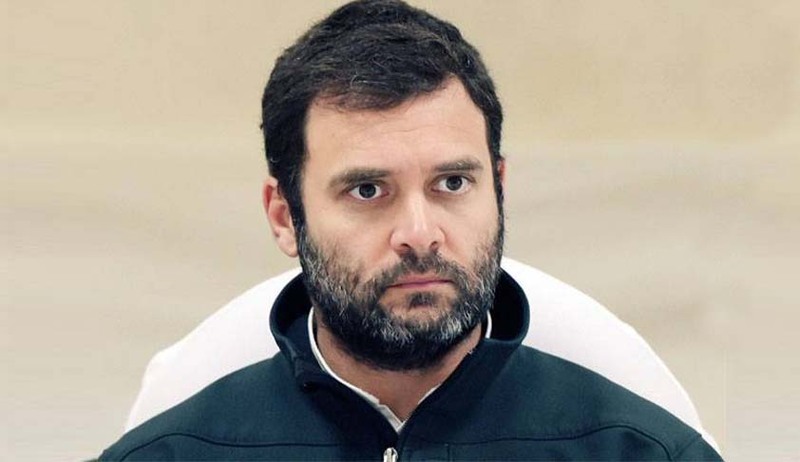 The bench had earlier told Rahul’s lawyer that a “collective denunciation” without any proof prima-facie amounted to defamation and if he cannot establish that he had made such a statement “for public good”, he will have to either apologize or face trial.